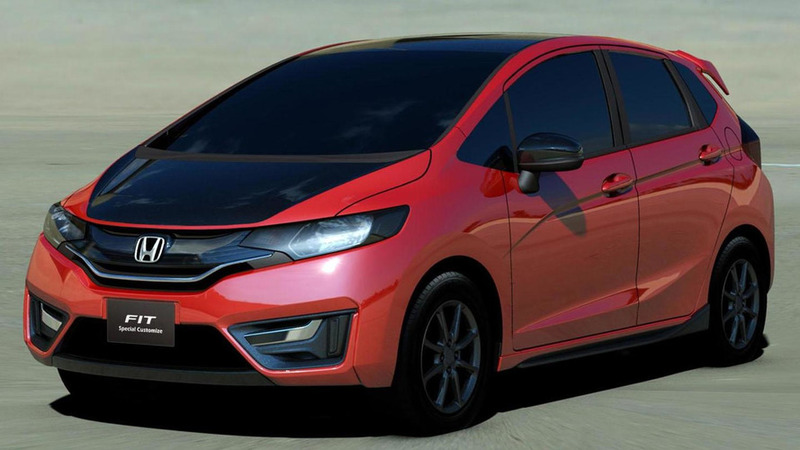 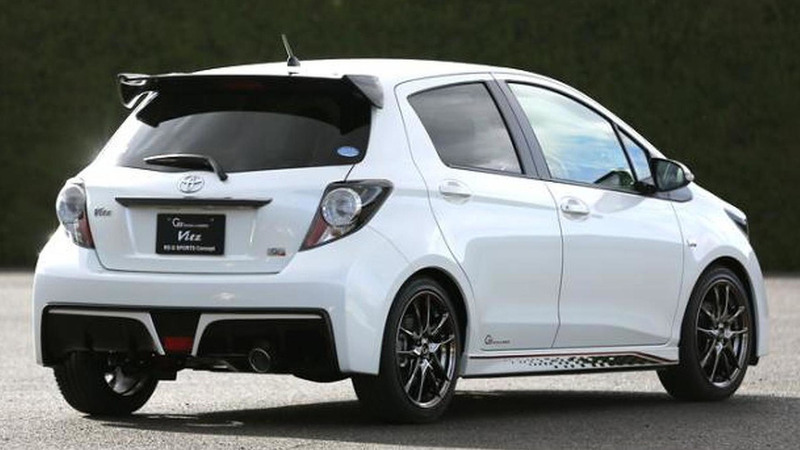 The Tokyo Auto Salon continues as Toyota has taken the wraps off the Vitz RS G Sports concept. 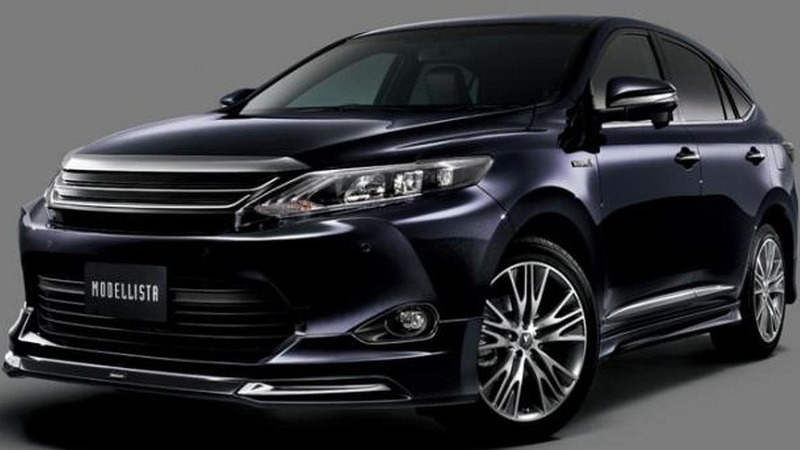 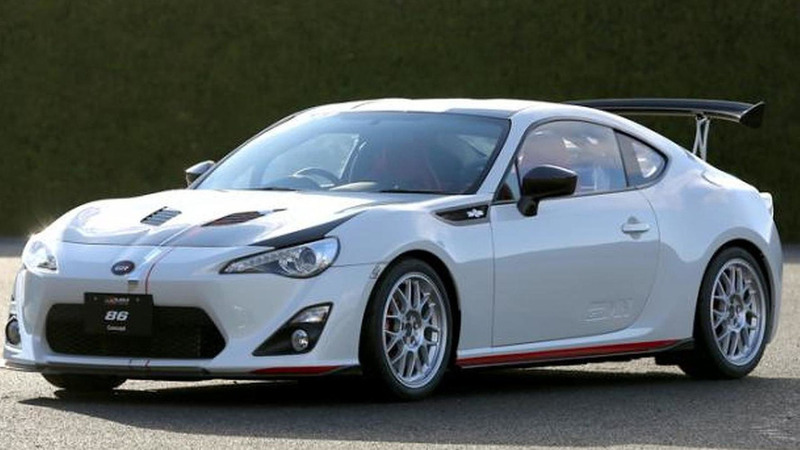 Toyota has announced plans to introduce a variety of concepts at the Tokyo Auto Salon. 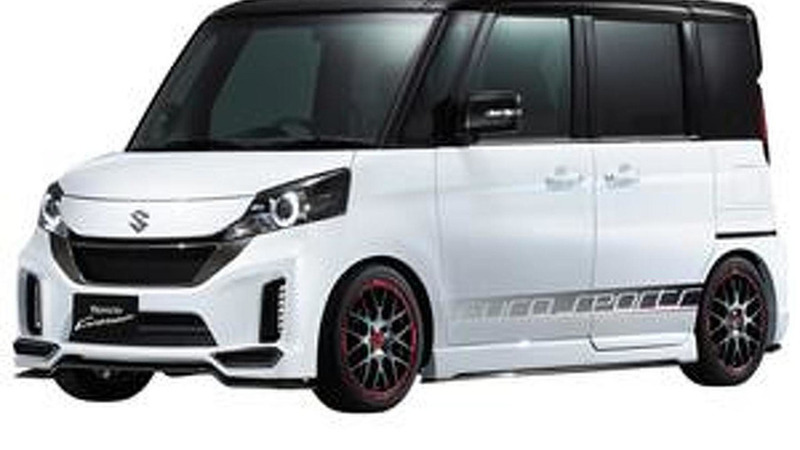 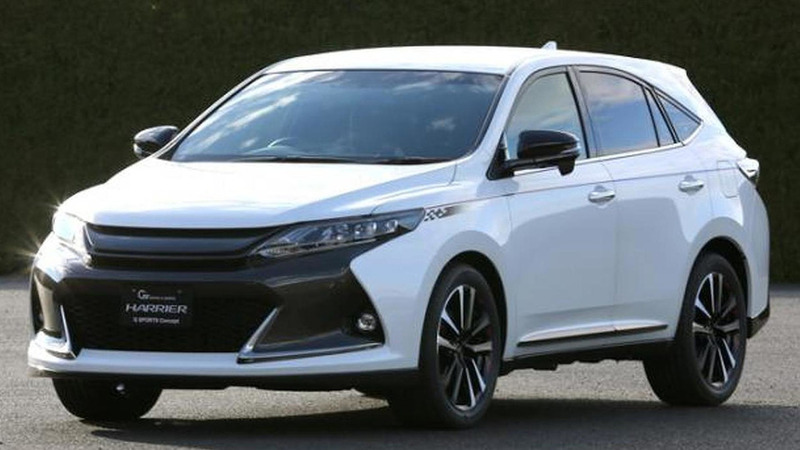 Suzuki has announced plans to introduce a variety of models at the Tokyo Auto Salon. 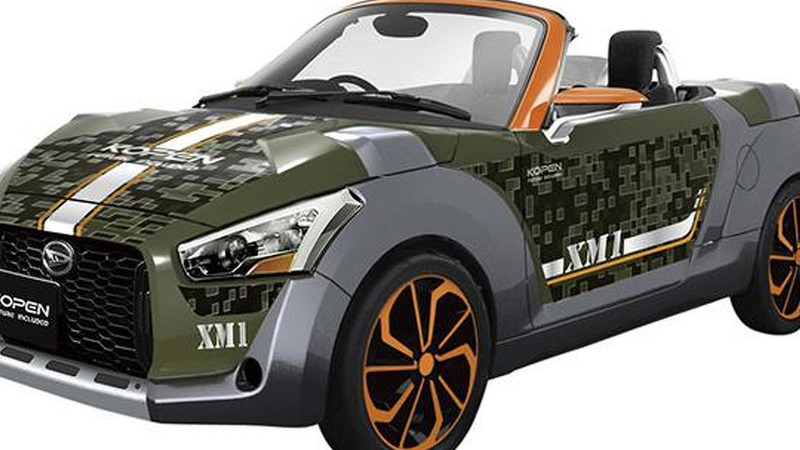 Daihatsu has announced plans to introduce three Kopen concepts at the Tokyo Auto Salon. 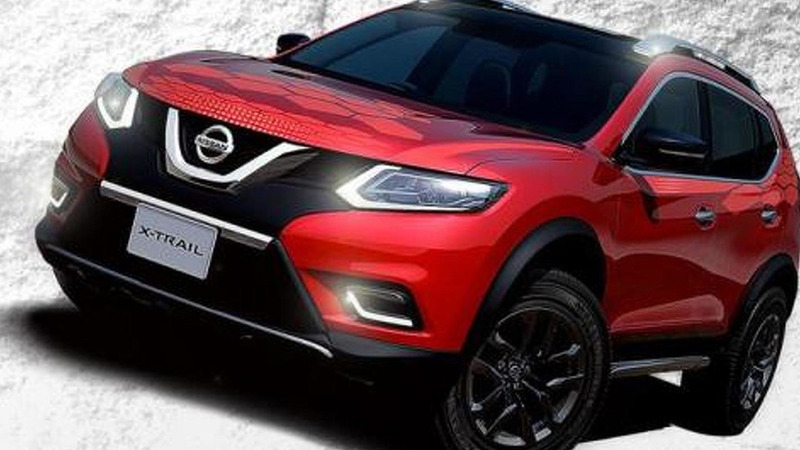 Nissan announced plans to showcase ten models at the Tokyo Auto Salon. 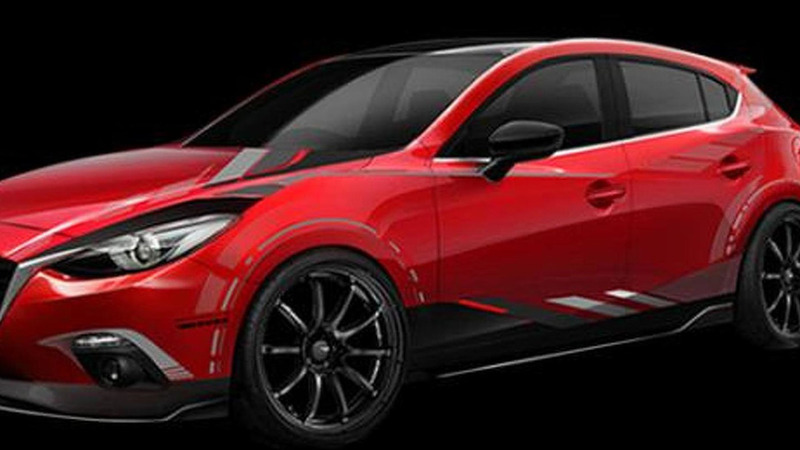 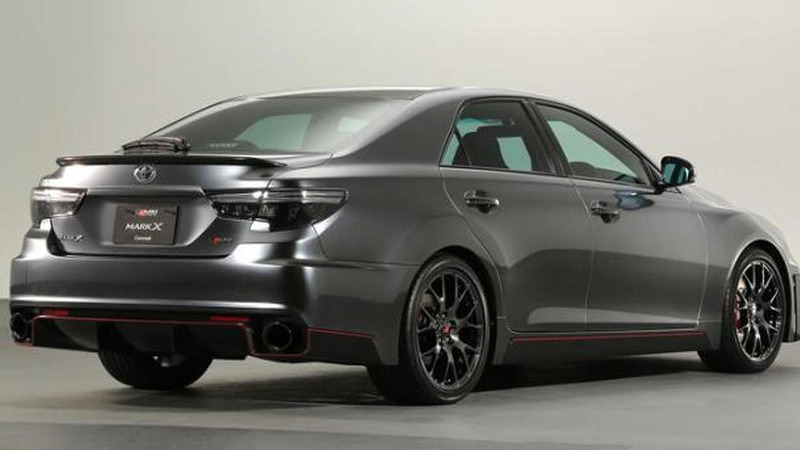 Highlights include the GT-R NISMO, the X-TRAIL X-TREMER concept and the DAYZ ROOX Highway STAR Accessorized.